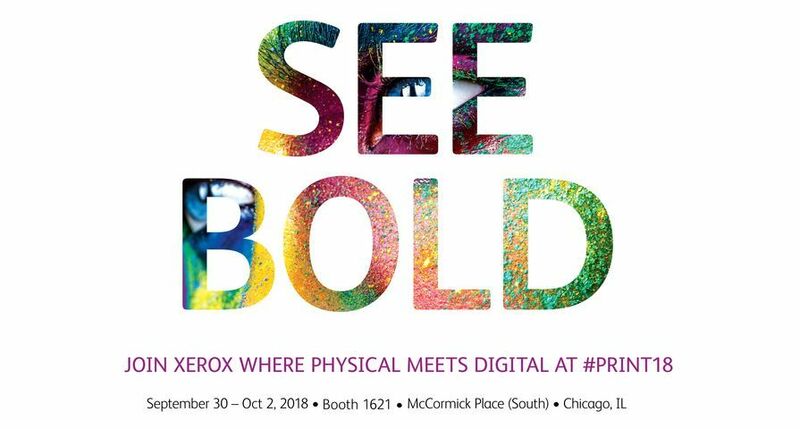 UXBRIDGE – Xerox today announced a new black-and-white digital press that opens revenue opportunities in lucrative markets such as transactional/promotional materials and short-run book publishing. 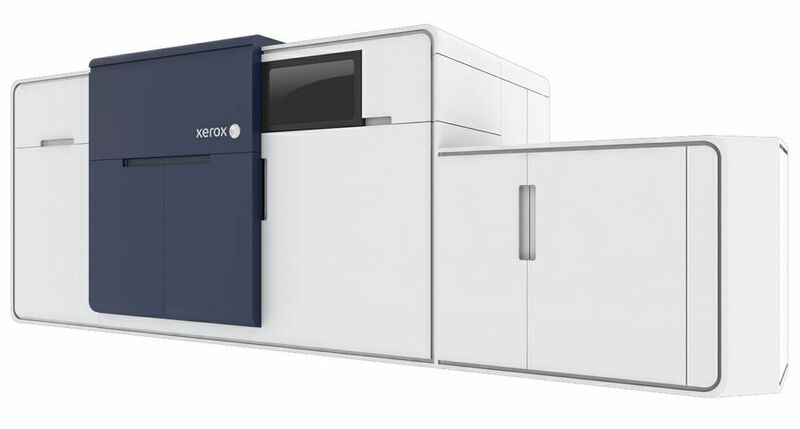 The Xerox Nuvera 200 EA system is built on the award-winning Xerox Nuvera 288 EA Perfecting Production System platform. At a resolution of 4800 x 600 dots per inch and 156 lines per inch, it uses Xerox’s patented chemically-grown Emulsion Aggregation Toner, which provides a smooth matte finish that is comparable with the image quality of offset. 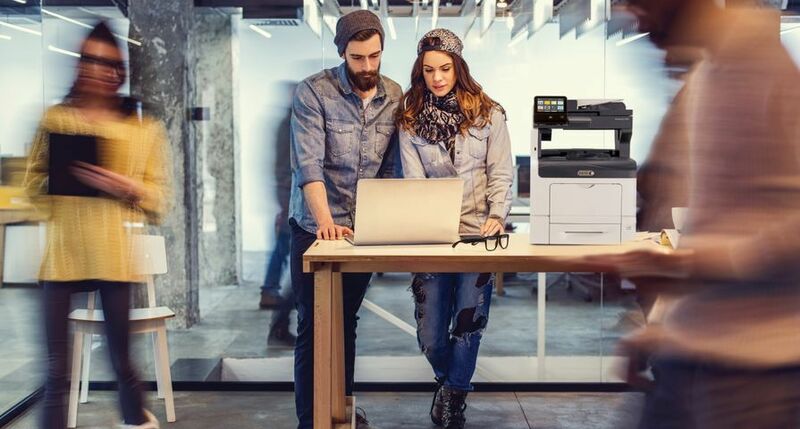 The Xerox Nuvera 200 EA system runs two-sided prints twice as fast by leveraging the power of two print engines in tandem that are designed and managed as one system. A benefit of this design is “Pass through Programming” that keeps the system running even if one of the engines needs service, providing maximum productivity and uptime. 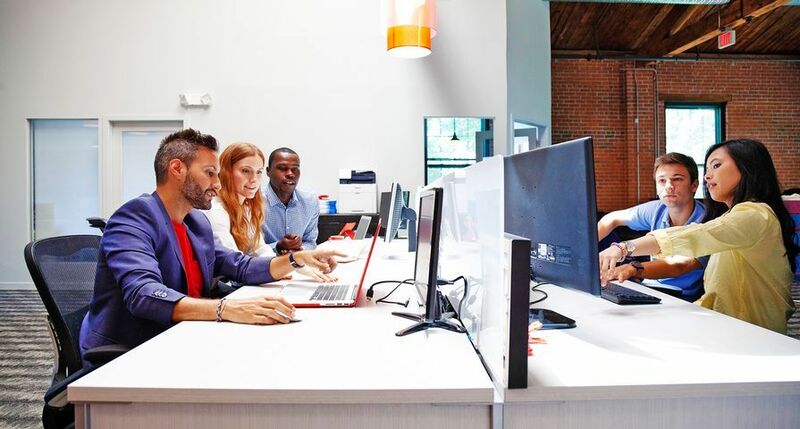 Xerox’s Nuvera family of production systems, spanning from 100 to 288 images per minute, delivers high-quality prints and increases productivity. The Xerox Nuvera 200 EA system produces offset quality images and runs a wide range of media types. 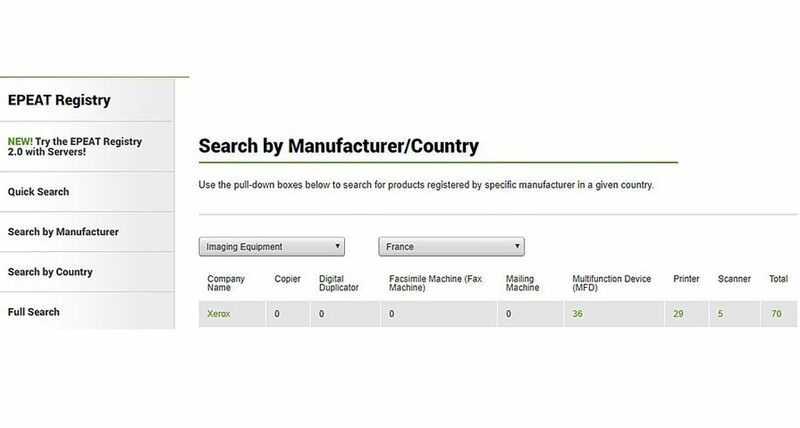 These systems are very modular and can be configured with a multitude of in-line feeding and finishing options including roll feeding and booklet making, perfect binding and coil binding. 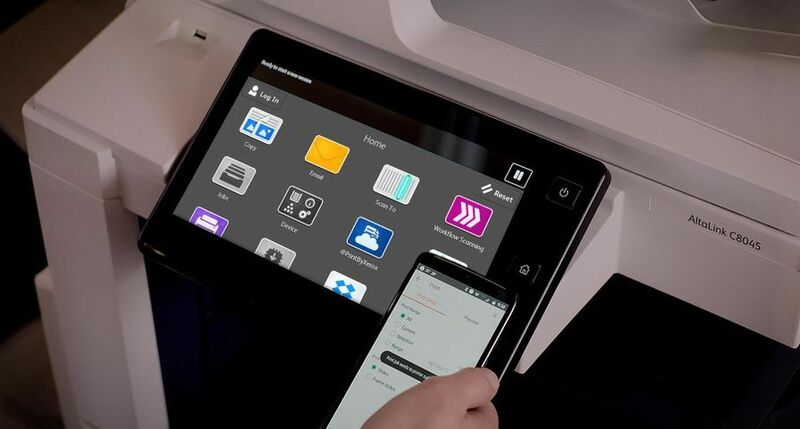 Xerox FreeFlow Variable Information Suite which features security options that assist in printing applications such as ID badges, tickets and coupons. Xerox is also introducing a new finisher to its in-line portfolio, the GBC eBinder 200. 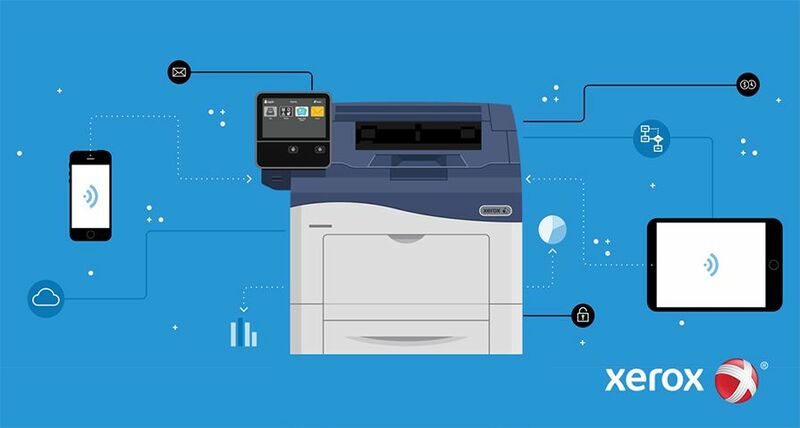 It takes printed pages from any Xerox Nuvera printer and stacks, registers, punches, and inserts a plastic comb to automatically bind at the rated speed of the print engine. The binder produces “lay flat” books that range in size from two to 100 sheets and offers an attractive alternative to traditional finishing options. The GBC eBinder 200 will be available at a later date. 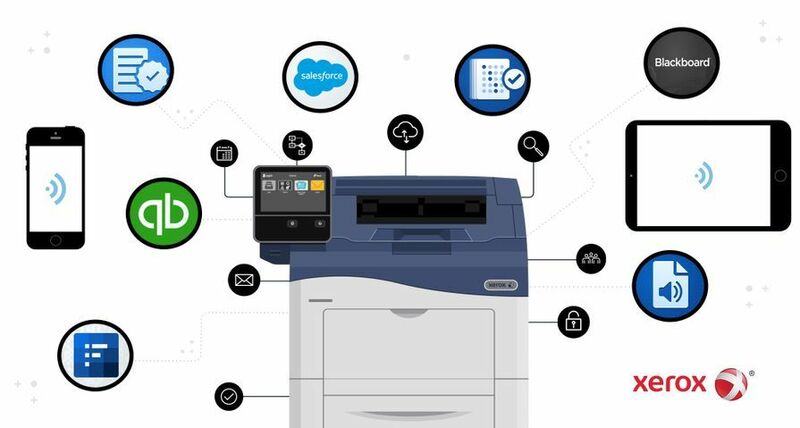 The Xerox Nuvera 200 EA Perfecting Production System is available immediately through Xerox’s direct sales force, indirect partners and concessionaires.